In this MyMCMedia Extra video, U.S. Rep. John Delaney discusses Governor Larry Hogan’s executive order to open Maryland Public Schools after Labor Day. Delaney says that the decision should be left to local jurisdictions. 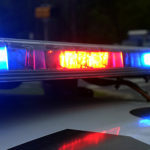 In this MyMCMedia Extra video, U.S. Rep. John Delaney addresses the National Anthem protests that have been happening around the country, including in Montgomery County. 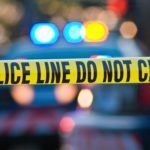 “They have the right to do this, but I don’t support them doing it,” he said. 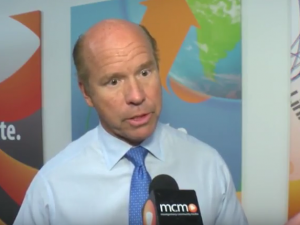 In this MyMCMedia Extra video, U.S. Rep. John Delaney talks about his hope to travel to Cuba and the regional opportunities available there. 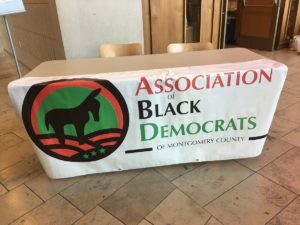 Delaney was at Montgomery Community Media studios, in Rockville, to tape his candidate statement. 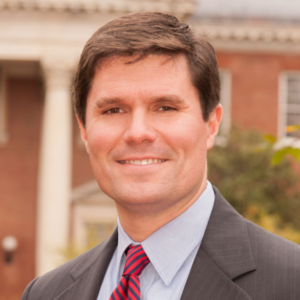 Delaney will be on the ballot on April 26, when Marylanders can vote in the primary elections. 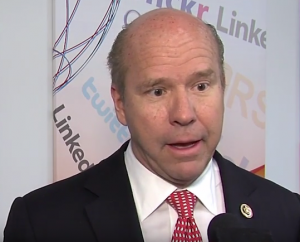 In this MyMCMedia Extra video, U.S. Rep. John Delaney talks about why he thinks Donald Trump is not equipped to be President. 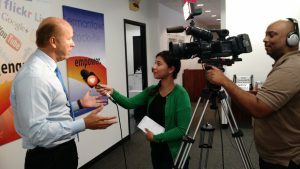 Delaney was at Montgomery Community Media studios, in Rockville, to tape his candidate statement. 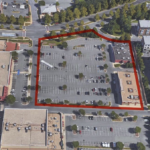 Delaney will be on the ballot on April 26, when Marylanders can vote in the primary elections. 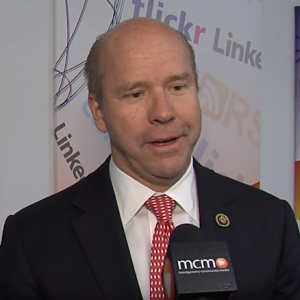 In this MyMCMedia Extra video, U.S. Rep. John Delaney talks about Super Tuesday and his support for Hillary Clinton. 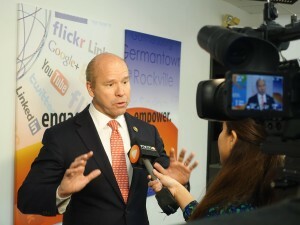 Delaney was at Montgomery Community Media studios, in Rockville, to tape his candidate statement. Delaney will be on the ballot on April 26, when Marylanders can vote in the primary elections.